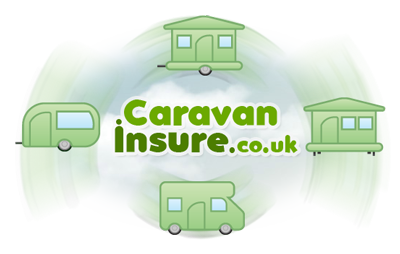 Caravan Insure is a UK website dedicated to driving down the costs of caravan insurance for our visitors. Since the website went live in September 2004 we have expanded the website to now include specialist products for all types of caravan insurance. Through our partners One-Sure Insurance we can provide our customers with specialist schemes with our "best price guarantee" which means if you can find a cheaper insurance quotation on a like for like basis within 48 hours (subject to written proof) you will be refunded 100% of your premium. On this website you can get access to a range of specialist caravan schemes from leading UK brands and with our best price guarantee* why not take advantage and see how much you could save with Caravan Insure. If you have further questions, why not visit our Frequently Asked Questions page.